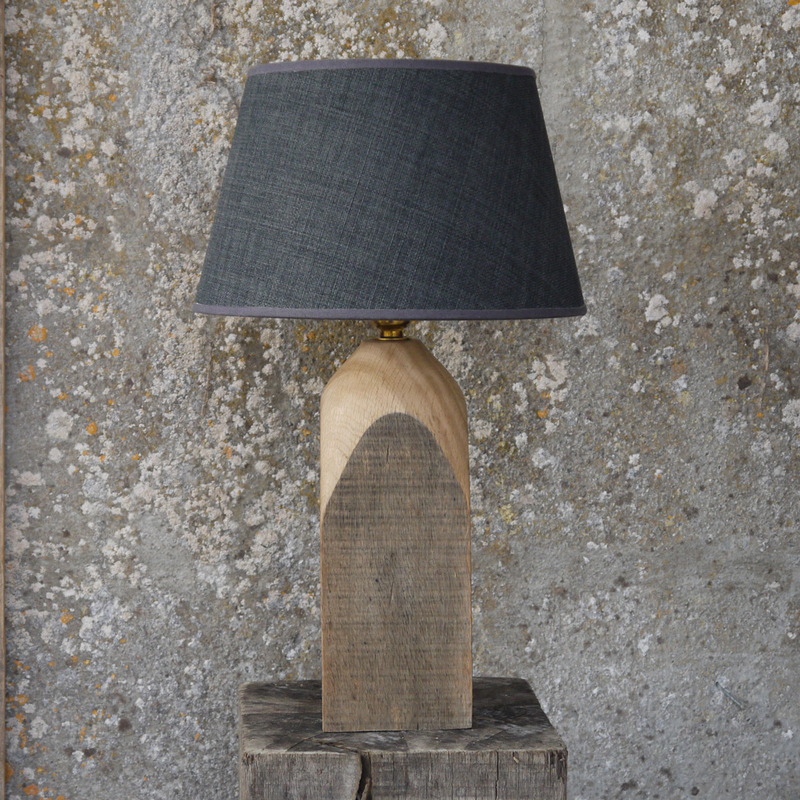 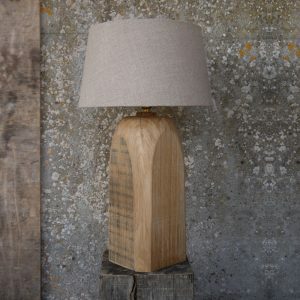 This is one of 4 lamps that has been made from an old oak post from the farm. 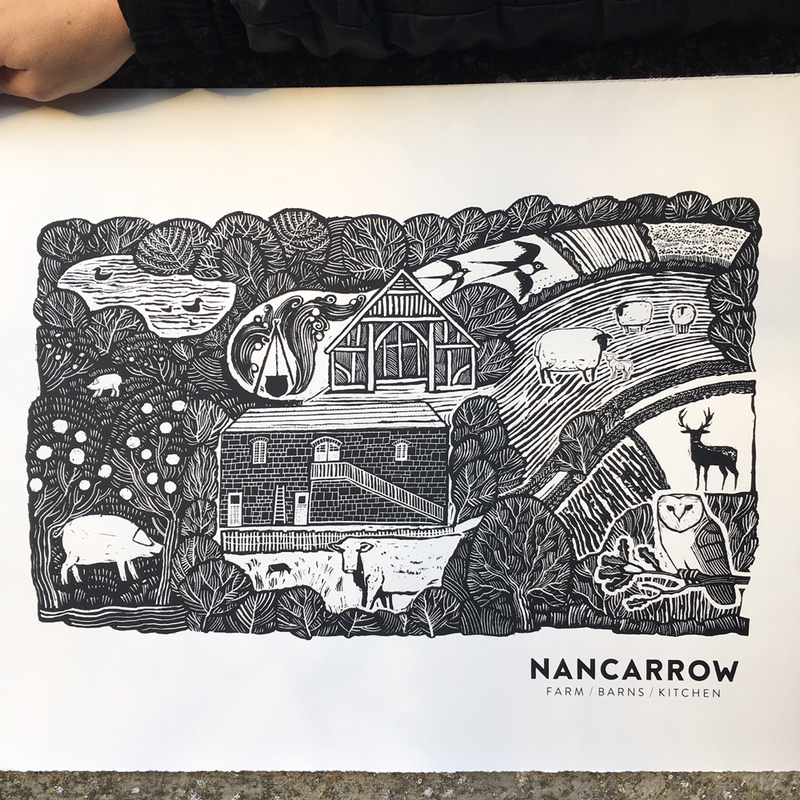 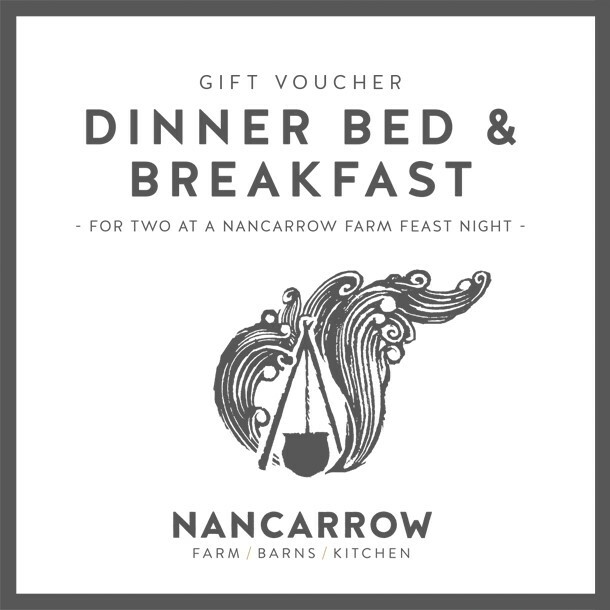 It comes with a Nancarrow Gift Card making it a perfect present idea. 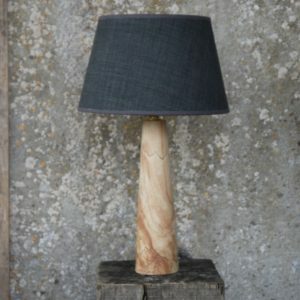 We can deliver anywhere in the UK or, if you’re in the area you can arrange to come and collect it if you prefer.